I've already added this one to Companions-Standard, by the way. The source for the horse part can be found here, and I actually stole the wings from the crouching gryphon in the existing HM set. Great ! 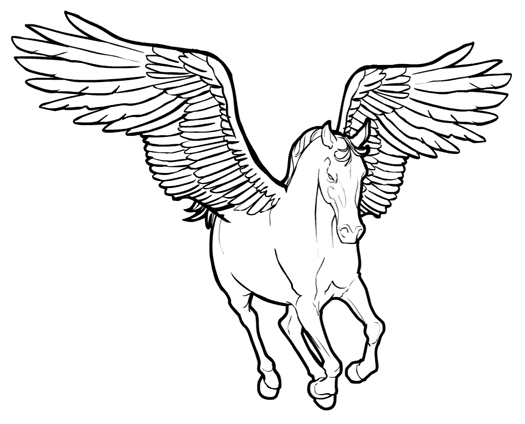 And, can we have THAT horse also without wings ? I think there are plenty of horses in there already Aegon. Looks great Jeff! What’s next on the agenda? I am taking a short breather before plunging into code rewrite. You definitely deserve some down time after the stellar work with the Male Alternate Bodies and Monster bodies. Code work is important too though. It is kind of the unsung hero. A nice horn or two for a unicorn would be nice to use with the othe horses. While, it obviously won’t be for a while, I think it’d be cool to have more Star Wars related items. 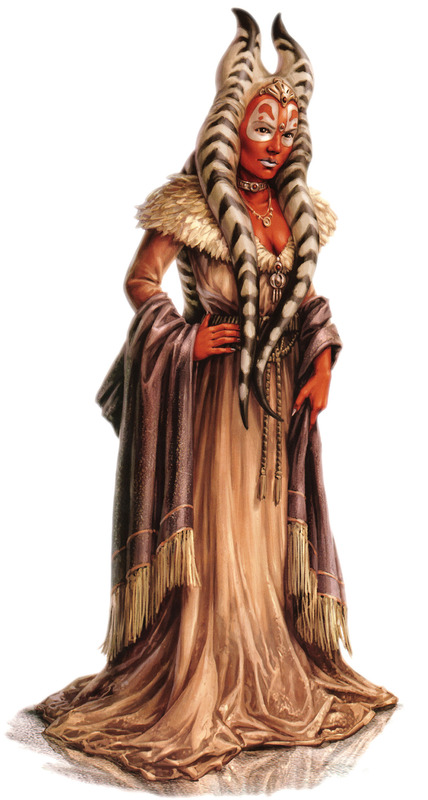 I’d like to see an addition in hair female for a Togruta (Shaak Ti http://images1.wikia.nocookie.net/starwars/images/b/b2/Togruta_NEGAS.jpg), some Mandalorian/Clone Trooper/Stormtrooper armor, male Twi’lek headtails, and a Kel Dor head (http://starwars.wikia.com/wiki/Plo_Koon).